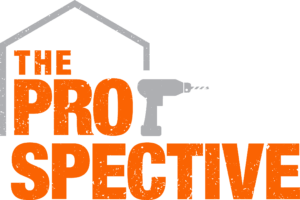 Meet the new ultra-compact impact driver. 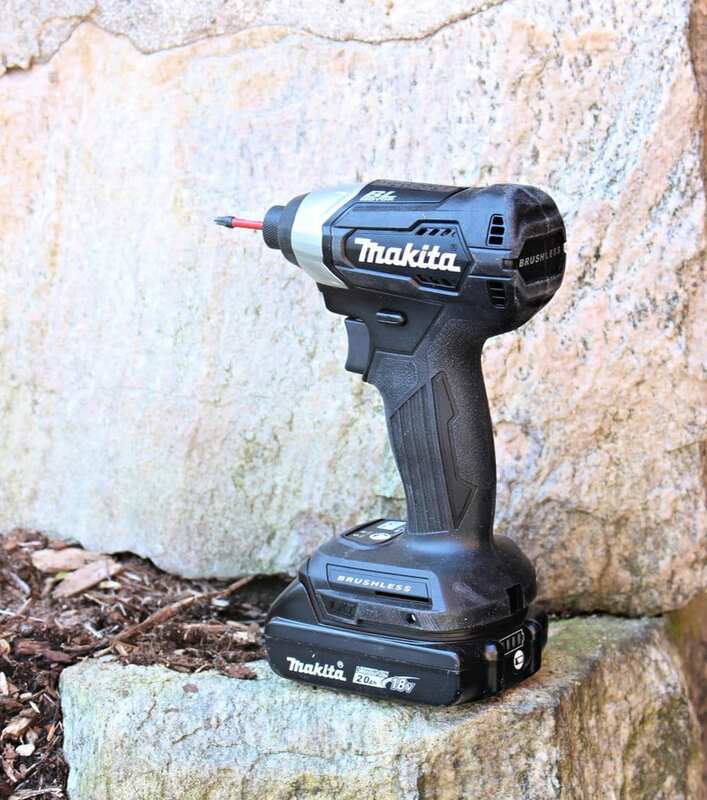 This little Makita 18V fastening solution delivers all the power of its predecessors with significantly less weight. 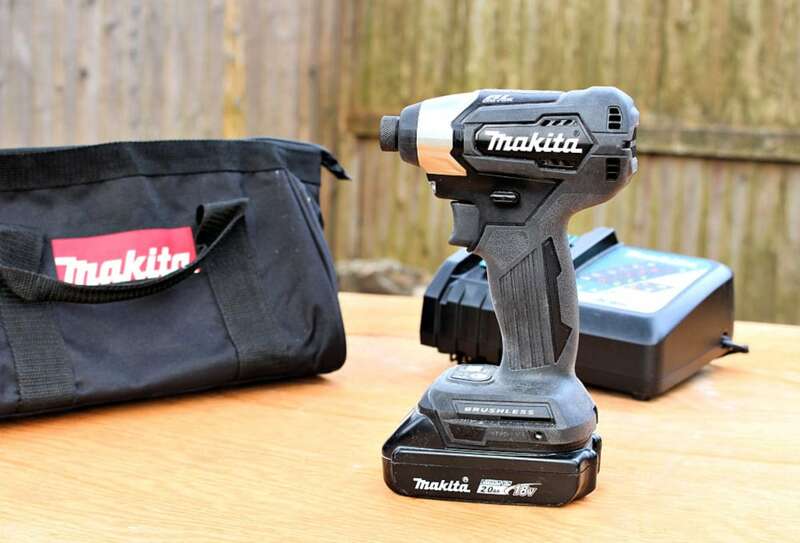 A tool review of the Makita sub-compact brushless cordless impact driver kit. 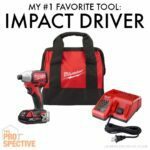 Performance and power of full size driver in a compact version. 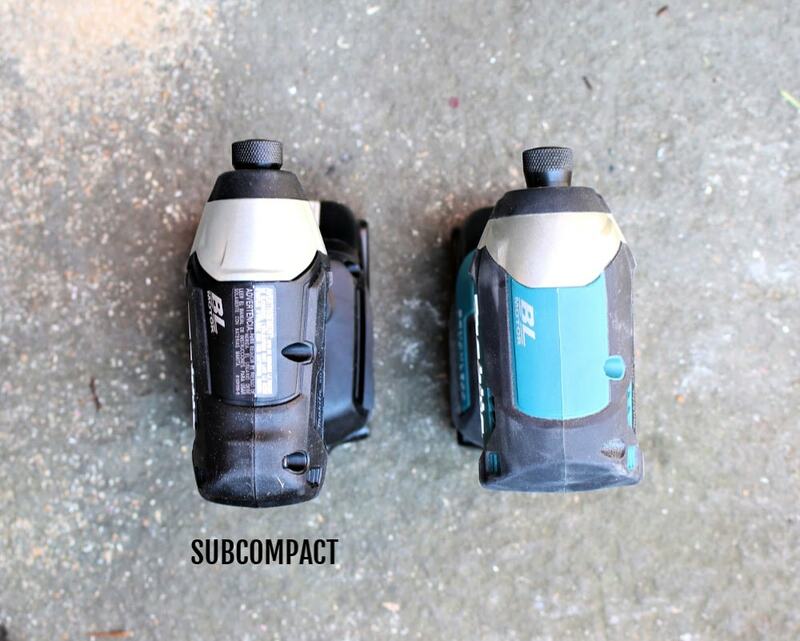 The Makita 18-Volt LXT lithium-ion sub-compact brushless cordless impact driver is the size and weight of a lower voltage tool but with the performance, power and compatibility of full 18 volt tools. 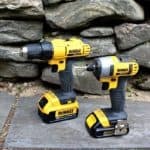 In comparing this sub-compact version to the regular brushless impact driver you can see it’s actually a bit longer at the motor head but it’s also much narrower. 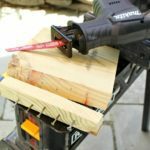 This allows you to easily get into tight spaces. Also the sub-compact driver weighs 2.6 pounds whereas the regular driver weighs 3.3 pounds. And less weight means less user fatigue. 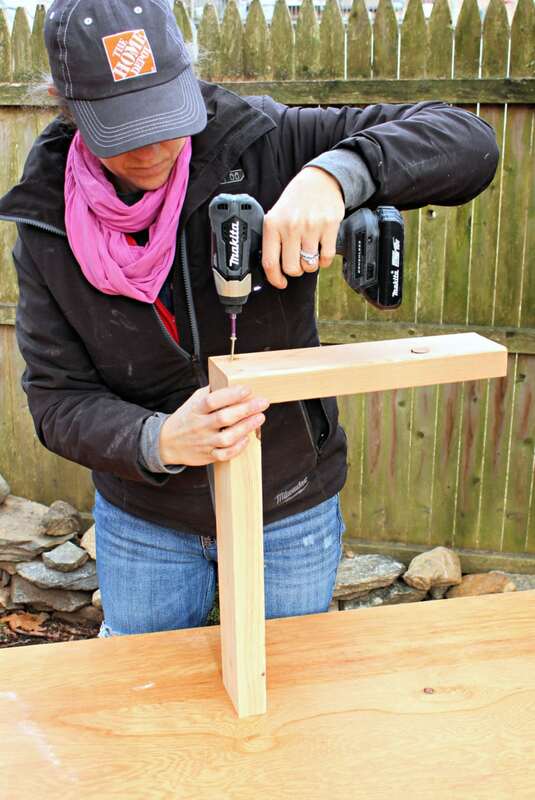 The twin LED lights are mounted just under the chuck and provide plenty of light for all situations. 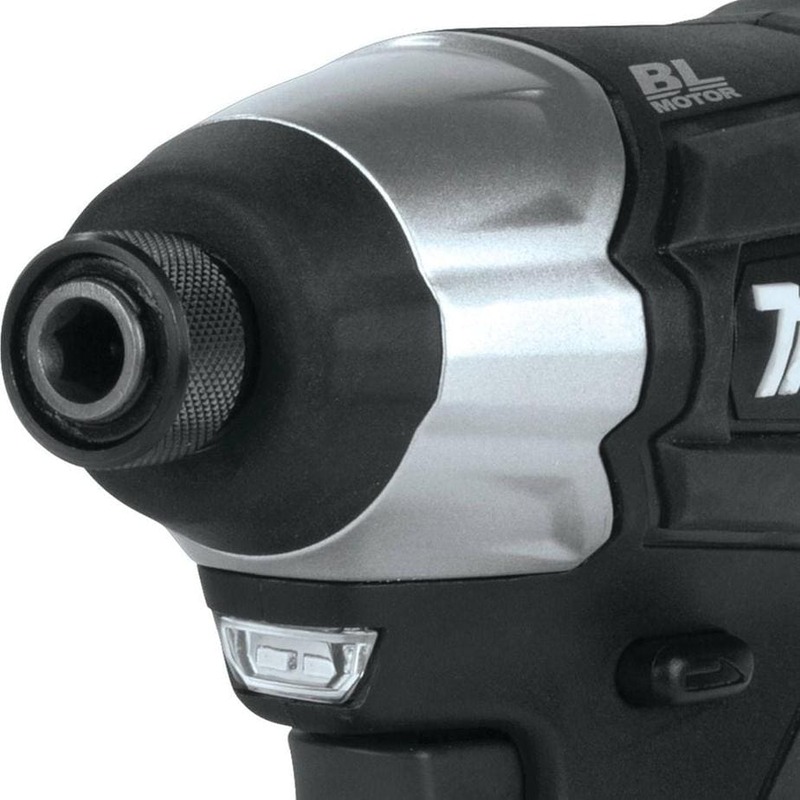 Also you can use any Makita 18V battery with this driver. 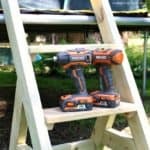 The kit includes one 18-Volt compact lithium-ion 2.0Ah battery. These batteries feature an integrated LED battery charge level indicator. Basically a smart battery that communicates with the charger. This battery tells the charger when to control current, voltage and temperature. The battery reaches a full charge in 25 minutes or less. Available at The Home Depot in store and online here.